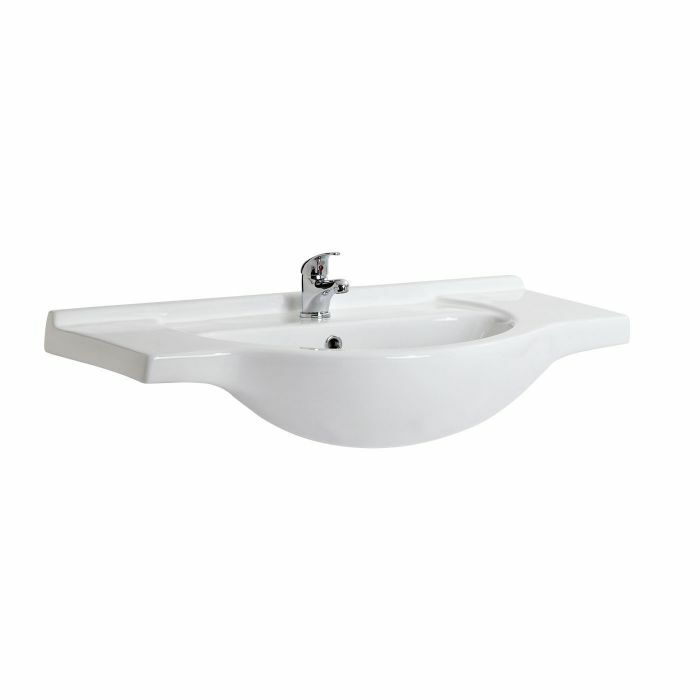 This replacement basin has been specially designed for use with the 850mm Classic vanity unit. 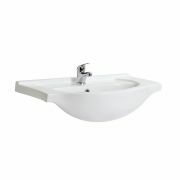 This stylish basin features plenty of wash space and a glossy white finish. 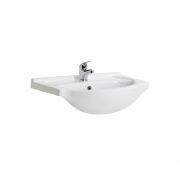 The standard basin has been made from high quality ceramic. 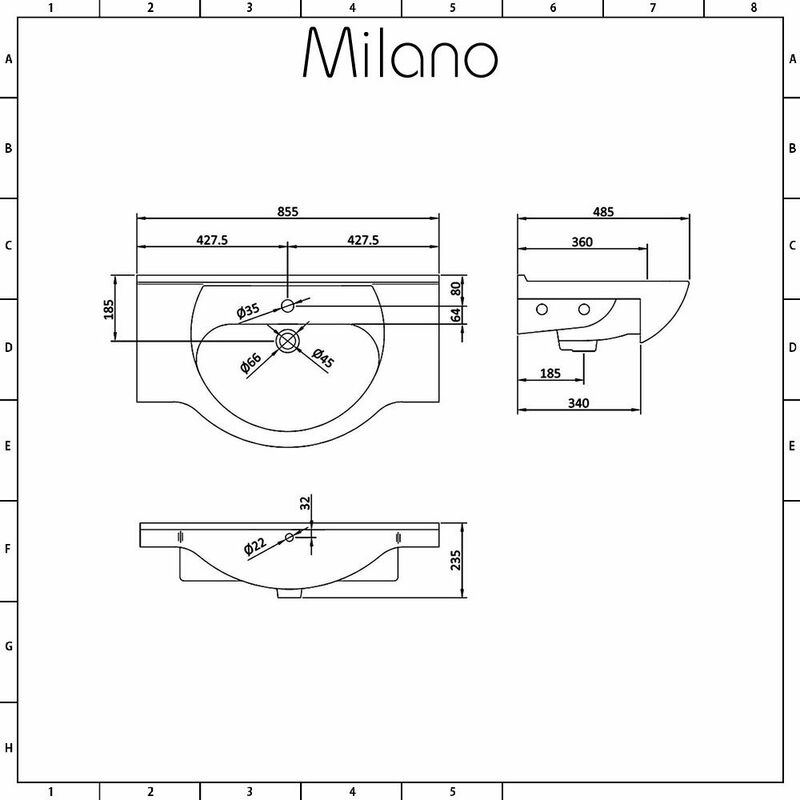 It measures 855mm in width, 485mm in depth and 230mm in height. The basin has a single tap hole. Please Note: tap not supplied.